I picked up this book because Veronica Roth recommended it on her blog. Now, I am not in the habit of taking recommendations from just any blog (and, yet, apparently I expect you to take recommendations from me? Hmmm...), but this is Veronica Roth. She wrote one of my surprise favorite series of the year. So, I had to at least give it a shot. Fall is officially here. There is a definite chill in the air and leaves are starting to turn. As much as I love summer and wish it could last endlessly, I relish the return of flannel shirts, cardigans, scarves, and music that has a deeper feel than summer bubblegum pop. Adele has been on my turntable all week. 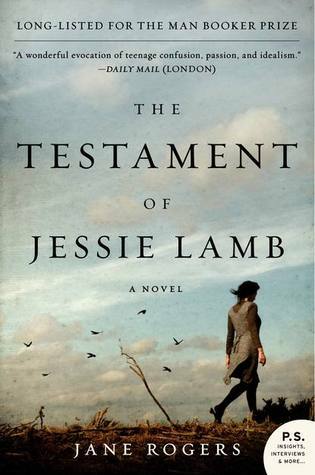 In that same vein, The Testament of Jessie Lamb seemed to fit perfectly as a transition novel into the colder months. This is no beach read. Jessie Lamb is heavy and a bit dark; yet its young central characters still bring an innocence that cannot be ignored in the face of such morbidity. 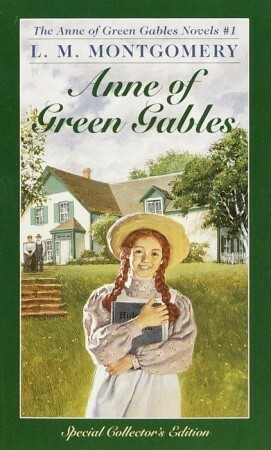 I am not exactly sure what it was that prompted me to return to Green Gables. For the last several months, I have had an urge to read through L.M. Montgomery's beloved series again. Because I believe firmly in indulging such inexplicable compulsions, I finally took the time to reread this story. As a child, I owned the box set of all eight Anne books and, I believe, only read through them once in completion. In addition to the books, I remember countless viewings of the 1980s movie version starring Megan Follows. What little girl growing up in the 1990s didn't watch it and the sequel, Anne of Avonlea, over and over? Obviously, rereading the book stirred a lot of those memories; however, I think that, even more than memories, Anne herself creates a stronger pull to childhood. Yes, I did finish two books in one day. 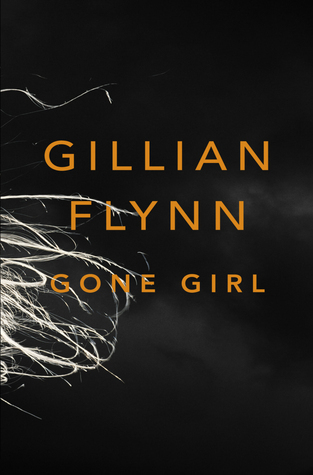 After being totally unable to put Gone Girl down last night and this morning, the afternoon brought a close to Ayn Rand's literary classic. Now, most people have either never heard of this book or it is one of those ones that sits on the shelf for years without ever actually being read. 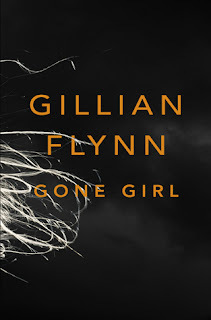 It was Mark Twain who once defined a classic as "A book which people praise and don't read." I, however, do read them and am attempting to bring more into my literary diet. I am ashamed to call this book, which by some would not even classify as classic to begin with, my first classic novel of the challenge. I guess you have to start somewhere. I promise another is on its way shortly. 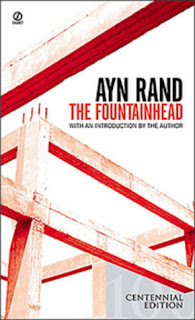 I started this book back around the end of July - long before Paul Ryan decided to announce that he was an Ayn Rand fan. Honestly, when there was all the media attention given to that story, I was slightly irritated that now anyone reading this blog may think I picked up The Fountainhead at the suggestion of the Republican Vice Presidential candidate. Take heart, Democratic readers; I did no such thing. Actually, I read Atlas Shrugged last year and found that I enjoy Rand's style. I have read Anthem multiple times and find it a lovely, bite-sized, and much more palatable dose of her celebration of egotism. 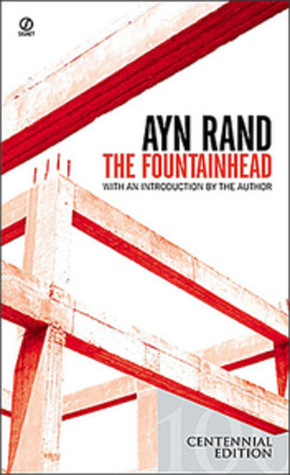 Though they give ultimately the same message, Atlas is very political while Fountainhead is more more personal.